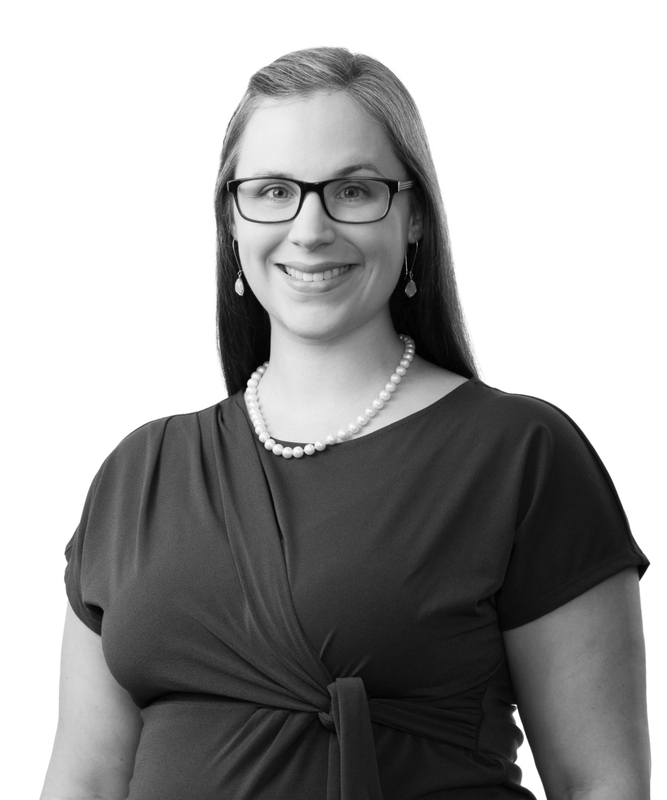 Jessica Allain is an associate in the Litigation Practice Group, where she focuses on commercial litigation. Jessica represents and advises clients on contract disputes, real estate issues, construction litigation, business torts, and general commercial disputes. She has also developed proficiency in e-discovery techniques. Before joining Jones Walker, Jessica worked in commercial transactions, including mergers and acquisitions, title and real estate acquisitions, commercial financing, corporate formation, and governance and private equity. She draws on her transactional experience and perspective to better serve her clients in her litigation practice. In addition to her professional law practice, Jessica regularly volunteers with the Junior League of Lafayette. She also works with entrepreneurs at the Opportunity Machine to offer guidance on legal questions.